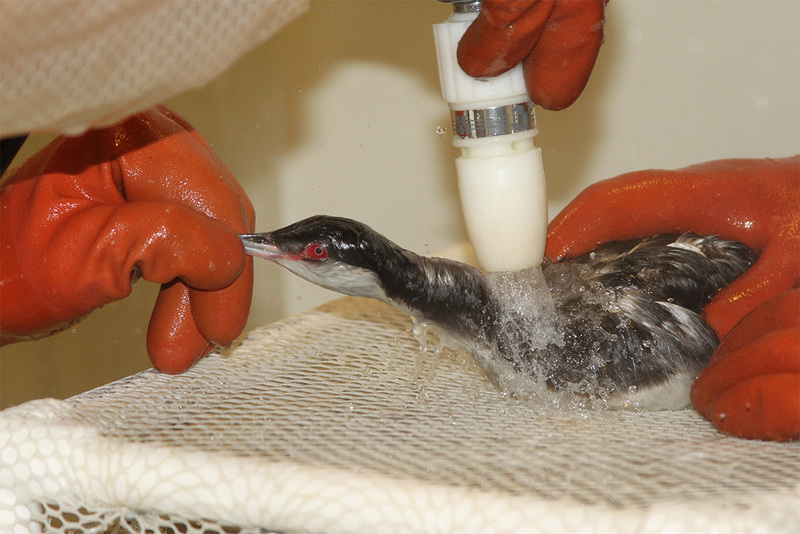 A mystery substance is killing birds along the San Francisco coast. Reports of seabirds coated in a thick, sticky goo first began surfacing late on Friday last week and a local bird rescue organisation has since confirmed 242 cases. 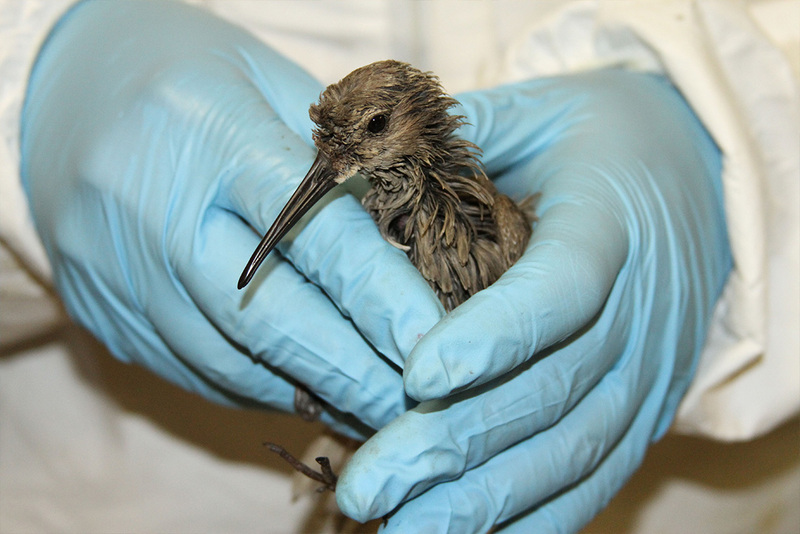 Rescue teams have been combing San Francisco's East Bay shoreline in search of more contaminated victims, while staff at the International Bird Rescue’s San Francisco Bay centre have been in emergency mode working to save as many birds as possible. 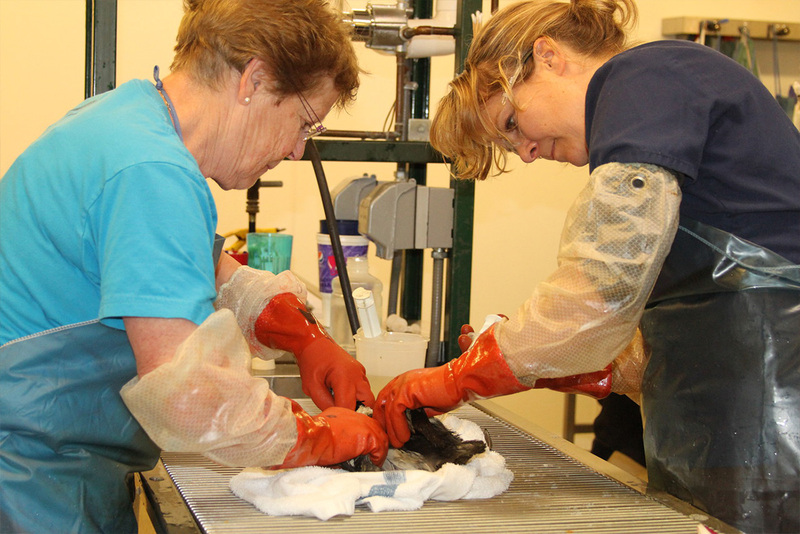 “Our staff veterinarian and wildlife rehabilitation team is working overtime to ensure all birds transported to us receive optimal emergency care,” said Barbara Callahan, interim executive director of International Bird Rescue, who served as bird unit leader during the 2010 BP oil spill. The substance destroys the birds' feather waterproofing, which can cause hypothermia and death. “We have not seen this type of substance before, and tests have shown it is not petroleum-based,” adds Callahan. So far, the main suspect seems to be polyisobutylene (or PIB): a sticky, odourless and largely colourless substance that's been implicated in bird deaths elsewhere in the world, causing hundreds of seabird deaths off the Dutch coast in March 2010. In 2013, it killed thousands of seabirds along the UK coast. Later that year, conservation organisations welcomed the International Maritime Organisation's worldwide ban on ships discharging PIB into the sea during tank cleaning operations. “While on its face, this substance seems very similar to reports from the UK two years ago, we won’t know definitively until lab tests are completed,” Callahan cautions. The California Department of Fish and Wildlife (CDFW) is investigating the incident and necropsies will be performed on some of the dead birds to determine the cause of death. You can help by donating to rescue efforts here. Trying to rescue a 13-metre whale is no easy task! One biologist, one stranded baby shark, one impromptu rescue mission.